Dramatical Murder (ドラマティカル マーダー Doramatikaru Mādā? 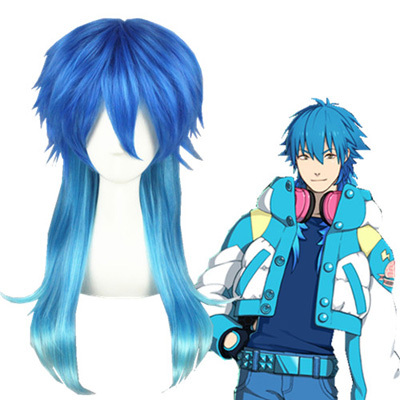 ), styled as DRAMAtical Murder, is a Japanese BL visual novel developed and published by Nitro+chiral. It was released on March 23, 2012 for Windows PCs as a first press edition, with a regular edition released on April 27, 2012.A sequel, DRAMAtical Murder re:connect (ドラマティカル マーダー リコネクト Doramatikaru Mādā Rikonekuto) was released for Windows PCs on April 26, 2013. An anime adaption by studio NAZ premiered on July 6, 2014.